There’s a revolution taking place in the beauty world. Driven by science, the pros are pioneering new formulas that are causing real—even amazing—changes to your complexion at the molecular level. These breakthroughs, from a next-level vitamin C to microencapsulated particles that release inside your skin, are shielding your cells from what ages them; successfully nourishing and hydrating the epidermis, promoting the collagen production you need to look smoother and firmer. Sturm believes that inflammation is one of the main causes of ageing and so has developed a method of specifically targeting cells at a deeper level by using a patient’s own blood or, more specifically, a patient’s plasma, which she spins off from the blood. By utilising the body’s anti-inflammatory and regenerative proteins, the procedure starts what she calls “a cascade of effects, going all the way down into the deeper layers of the skin, soothing the inflammation and working on the regeneration processes”. After Sturm has seen a patient and taken a blood sample, she creates an individually targeted version of her MC1 Cream, which – besides incorporating the patient’s own proteins – contains what she calls a “telomerase activator” that she claims works to stimulate the age-regulating enzyme telomerase in the cells. The initial personalised MC1 Cream costs £950 for 50ml; subsequent preparations are £850. 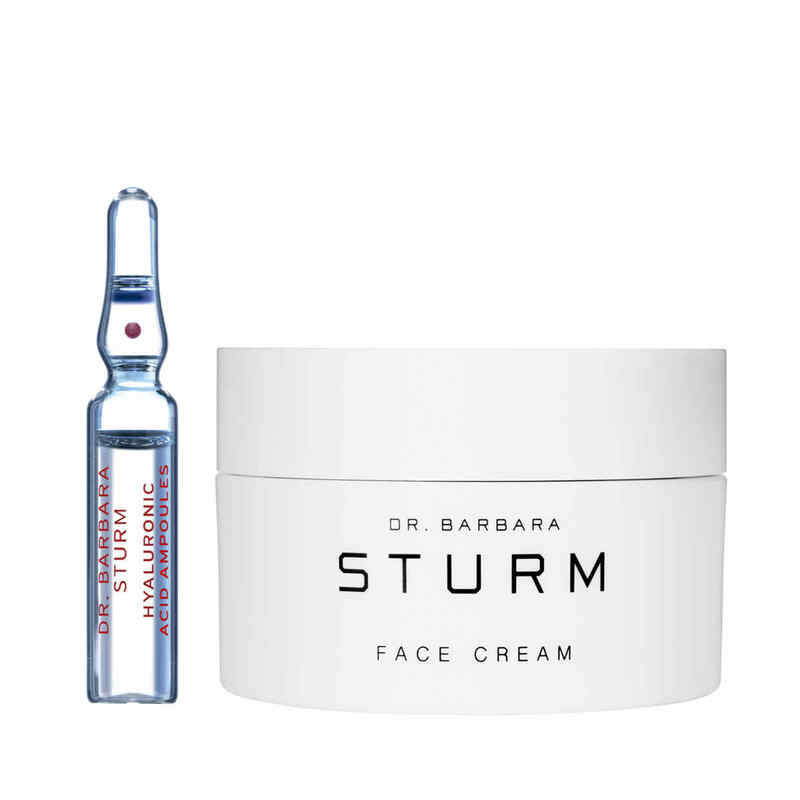 Sturm also has an off-the-shelf skincare range – although it does not utilise a customer’s own proteins, it is highly researched and contains natural ingredients such as purslane and skullcap, which are said to promote the formation of telomerase. It includes Hyaluronic Acid Ampoules (£132 for seven x 2ml), Face Cream (£132 for 50ml), Cleanser (£40 for 150ml) and Facial Scrub (£45 for 100ml). 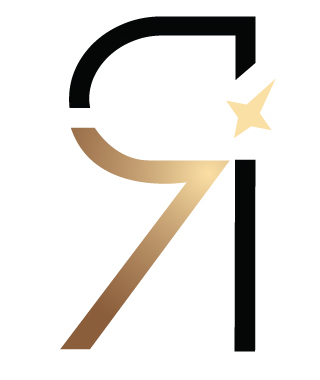 Her Meso-PRP (Platelet Rich Plasma) treatment takes about two hours (blood has to be put into the special vials to separate out the platelets) and costs £900 for Grace Belgravia members or £1,000 for non-members (a special May promotion is offering it for £750 to members and non‑members alike). After that a treatment every six months is ideal, but for something more intensive, or to treat a specific concern, three sessions, six to eight weeks apart, is recommended. “Each molecule [in a skincare ingredient] has a left and a right side,” she says, “but the skin contains receptors for only one side of the molecule, so chirally correct products are ones that contain only the side of the molecule that the skin has receptors for.” This means these products need only half the number of active ingredients to achieve the desired results, so the potential for side effects is considerably reduced.” She recommends the small, focused range by Julia T Hunter MD, which she says has superior formulations and really works; her hero product is Maximal Strength Serum (£140 for 29.5ml). 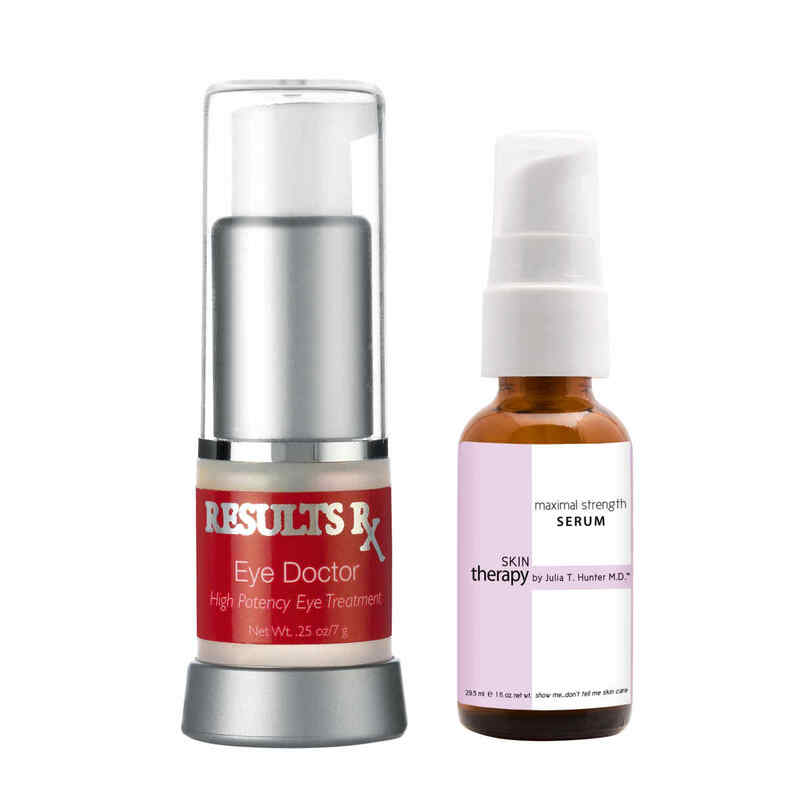 She also likes the Results Rx range from the US – the Eye Doctor (£130 for 7ml) is perfect for lines and dark circles and is her bestselling eye treatment. He believes his patented Triad system does just that. “I use active ingredients that have a similar structure to cell membranes or liposomes,” he explains, “so that they have the same level of compatibility, allowing them to penetrate more deeply into the skin. Triad acts like a Trojan horse – it hides the active ingredients that would otherwise get eaten up on the way down, thus tricking the skin into allowing them deeper into the epidermis, where they are released to do their job. Once there, they stimulate the production of collagen fibres and provide a friendly environment for further collagen production.” The result is a skincare line that, he claims, fights inflammation, slows ageing and restores radiance, clarity and tone to the skin. Nicky Kinnaird, founder of SpaceNK (which she has now sold) and someone who knows a thing or three about effective beauty products, is such a believer in Colbert’s line that she is now working with him. “We’ve woken up to the fact that in the UK – as in America – we’ve been heavy-handed with beauty treatments and that we need to treat our faces more gently. Dr Colbert has a huge practice in New York and often deals with people who have done too much to their skin and have heightened skin sensitivities. 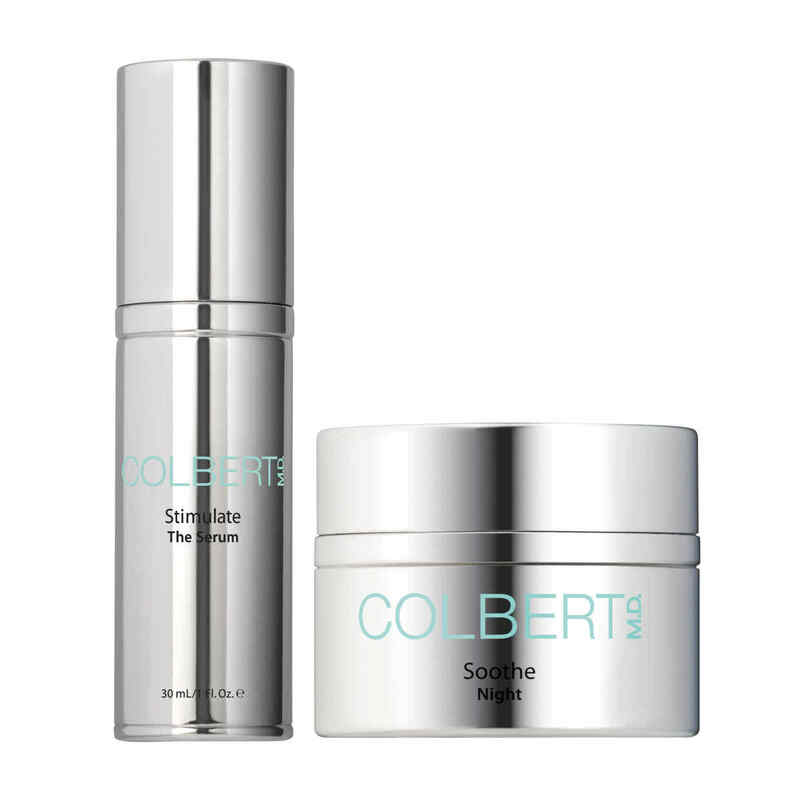 The Colbert MD line is all about healing and nurturing.” There’s Stimulate The Serum (£115 for 30ml) to boost collagen, a day cream (£80 for 50ml) to nourish and protect, a night cream (£125 for 30ml) to heal and hydrate, and Tone Control Facial Discs (£65 for 20) to even and brighten skin. 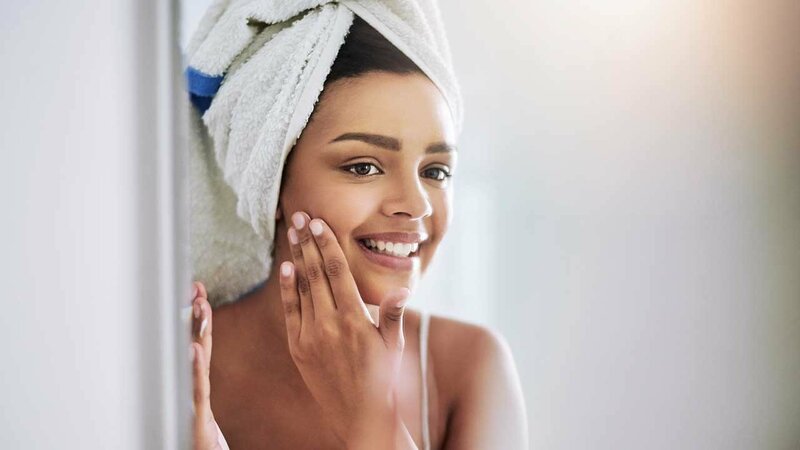 As the science of skincare has advanced, so have expectations of what a pot of night cream can to do – it’s now becoming possible to look in the mirror and treat the skin on a much deeper – indeed cellular – level.